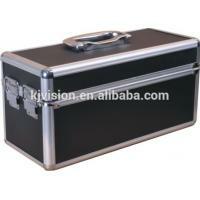 ...For children, the old and people who are inconvenient to move. 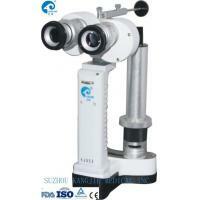 Established in 1998, Suzhou Kangjie Medical Inc. is specialized in developping, producing and selling of ENT diagnostic equipments. 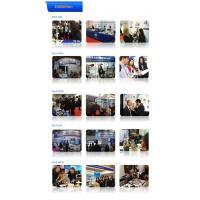 Our company was formally listed to NEEQ on Jan.2014(Stock code: 430521). 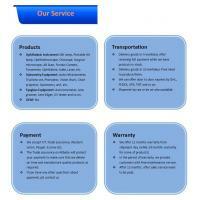 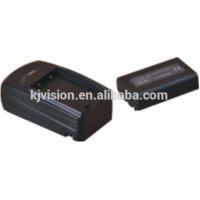 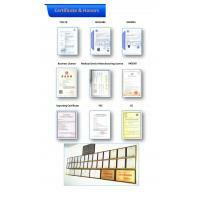 All our products have CE, ISO tested. 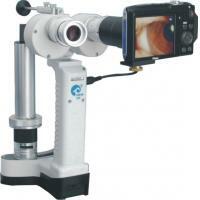 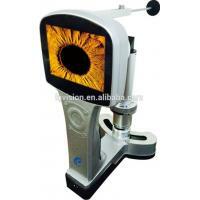 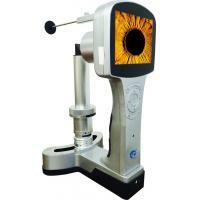 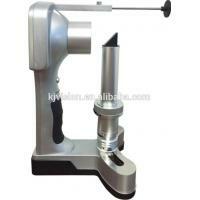 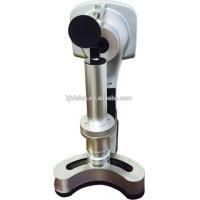 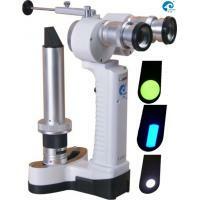 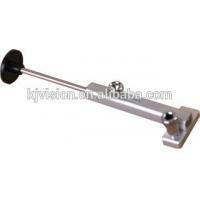 We are also the first manufacturer in producing portable slit lamp in China.